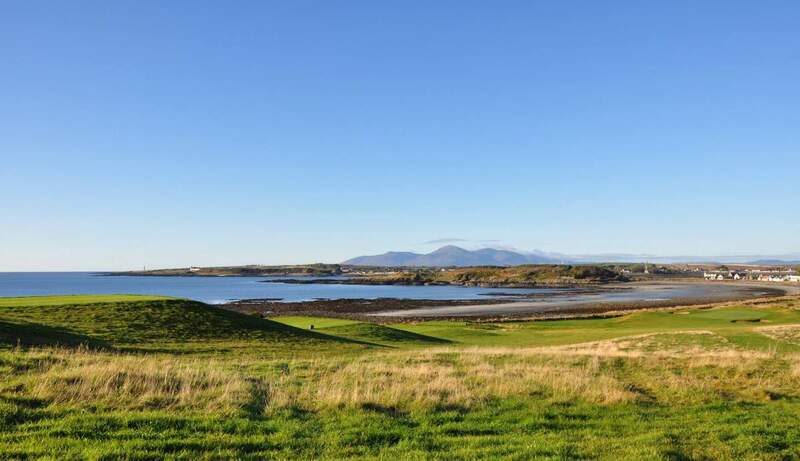 Ardglass is a spectacular 18-hole seaside course with championship standard greens. The first five holes meander along cliff tops, with spectacular views across the Irish sea from every hole. With the first five holes along the Irish sea and cliffs tight to the left the holes should be treated with respect. Anything resembling a hook will meet with disaster. The second hole is a daunting par three where our tee shot must carry a cliff and canyon, and that’s the easy part of the hole. 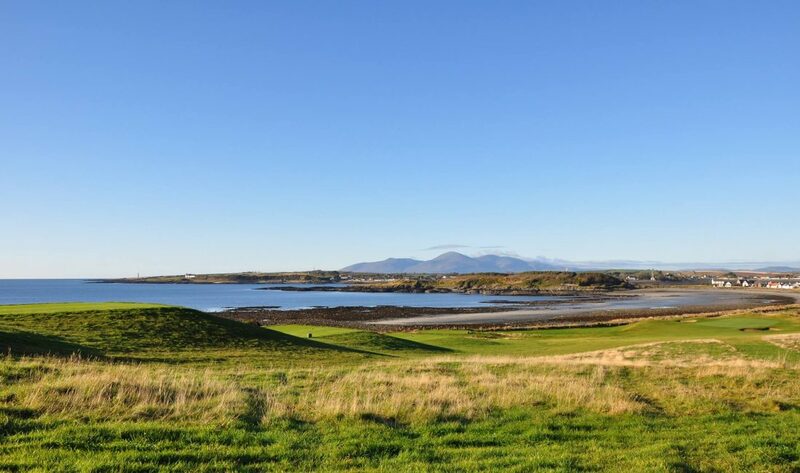 While on this tee box a superb view of the mountains of Mourne should not be missed.